Eufy is now selling replacement battery packs for their RoboVacs.... Check this out! High Quality: Authentic part manufactured by eufy. Eufy can only guarantee the quality and performance of authentic parts. Accessories and replacement parts manufactured by 3rd parties may have a negative impact on product performance or cause damage to your RoboVac. Use of 3rd party replacement parts could void your RoboVac's warranty. Limited Warranty: All eufy accessories come with a 30-day Warranty. And we provide friendly, easy-to-reach support. I am very puzzled by this image. 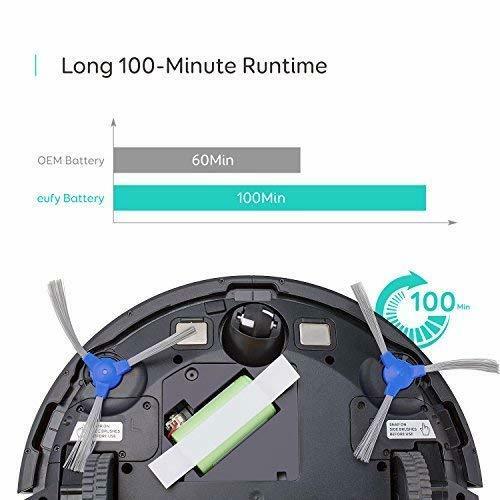 Pricing and Availability: Eufy's RoboVac Replacement Battery Pack is available to order right now via Amazon US for a cost of $29.99, and should begin shipping by August 24. 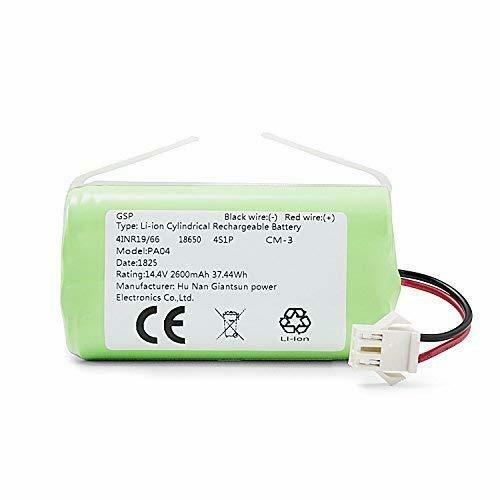 What are your thoughts on this replacement battery pack? Would you consider getting one for your RoboVac? Let us know everything you're thinking by replying! What’s puzzling about it? The white tape used to possibly lower it gently into the cradle or easily remove it next time you install another? Jk, the new battery is Eufy hence it’s better than the OEM, duh. What irks me is that they say 30 day warranty and then say all Eufy robovac accessories have a 12 month warranty....so which is it? It is like MPG on a vehicle never 100% accurate. Interesting. I don't think I've ever gotten a 100 mins on my Eufy RoboVac. I guess when I get home I need to test it by clean my floors. Nowadays I got smarter, and I can get three rooms cleaned on one charge before it starts complaining of battery drain. The single room function actually allows RoboVacs to run longer! When the suction turns off, just turn on that mode. Since I started using that function, I never ran out to battery again.